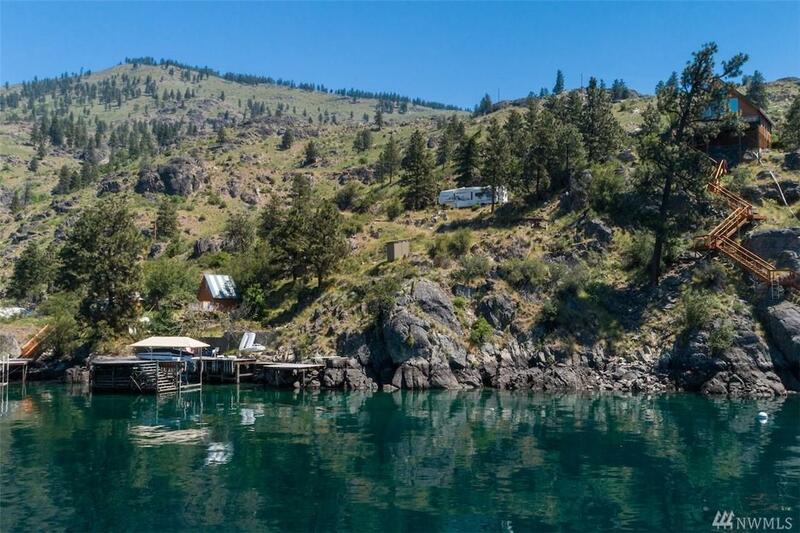 LAKE CHELAN WATERFRONT - 200ft of waterfront with a large dock and covered boat lift that can be used year-round. 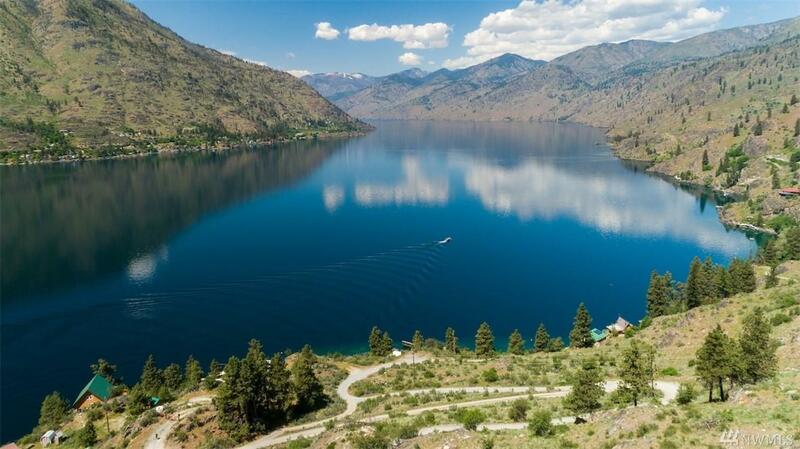 Enjoy the serenity, view, and wildlife on these TWO tax parcels. 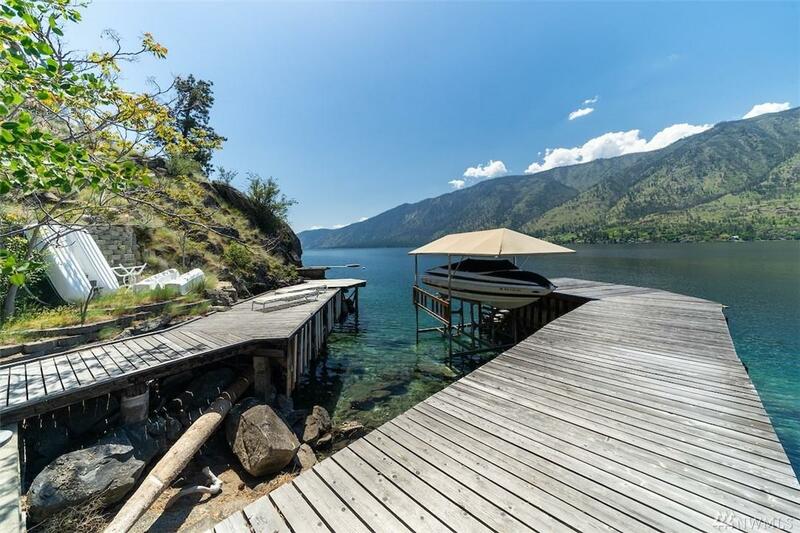 Walk down to the private docks and enjoy Beautiful Lake Chelan with a protected swim area. 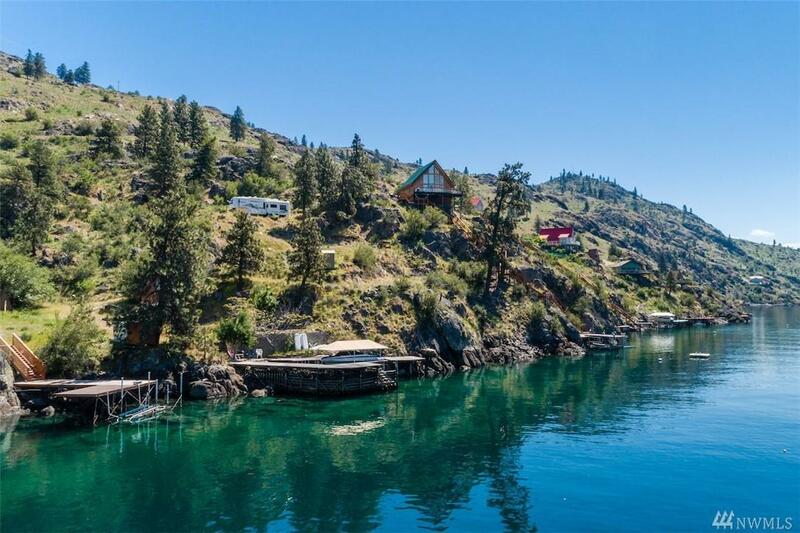 These TWO parcels gives you the privacy to feel that you are in a world all of your own! 5th Wheel not included unless otherwise agreed upon.